The e Pipe MOD MOD is a 100% mechanical with a button on the top of the pipe home to trigger battery. The e-cigarette K100 home Karmy is a powerful new model with impeccable finishes. 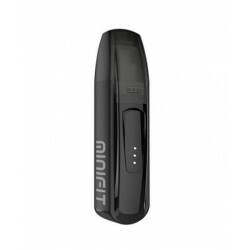 This mod turns K100 with a large button at the bottom of the handy battery. The design of e-shisha will jealous around you. 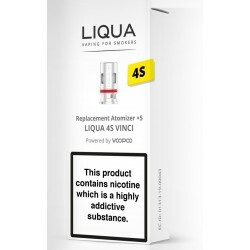 - The "EGO CE 4" 4 The EC ego is the evolution of the ego t (Tank), it can contain a much higher amount of e-liquid to other electronic cigarettes (eroll with 0.6 ml, with ego t 1ml) to reduce the number of refill e-liquid. The atomizer Patriot, the same as in Tobeco is a spray called "Dripper" perfect to taste different liquids. Through its two resistors, it produces huge boosts steam and flavor of your juice. - The new \"EGO-K + CE4\" has a great battery capacity (1100mAh) and is fully automatic, button-activated suction making it much more convenient than traditional eGo. The clearomizer CE4+ is removable so you can change the resistance easily. E-liquid Dekang RY4 (DK4) the most famous manufacturer of liquid. The RY4 is often compared to Halo Tribeca. 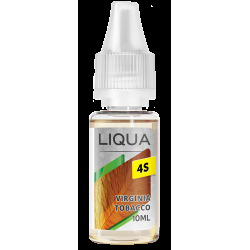 This tobacco liquid offers a rich and fragrant taste of a cigar with complex nuances. Very popular choice of Vapers. Turkish Tobacco combines the classic taste of traditional tobacco with warm caramel and vanilla notes to create a delectable vaping experience. With its classic flavors and smooth finish, it is a flavor that is sure to please. 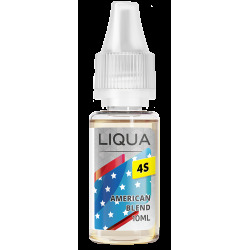 The LIQUA Cherry Flavor E-Liquid available in 30ml is an amazing cherry flavor. Tastes just like a cherry picked from a cherry tree.